1. 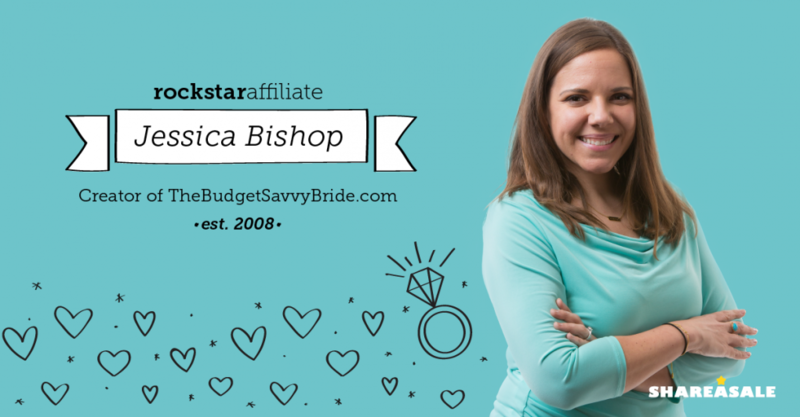 What is your elevator pitch – briefly stated, who is TheBudgetSavvyBride? 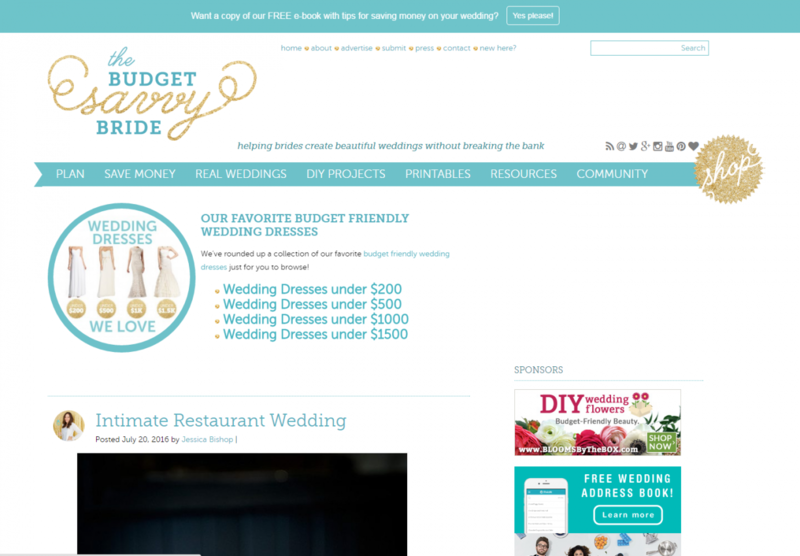 The Budget Savvy Bride is a wedding blog that helps couples plan beautiful weddings on a budget. We offer advice, tips, projects and resources to help couples save money on their big day in a practical and achievable way. 2. How long has TheBudgetSavvyBride been in business? I launched the site in May of 2008, shortly after I became engaged myself! Planning my own budget savvy wedding! This was in the days pre-Pinterest, so I created the blog as a way to keep track of my own wedding ideas and to document the planning process. 4. 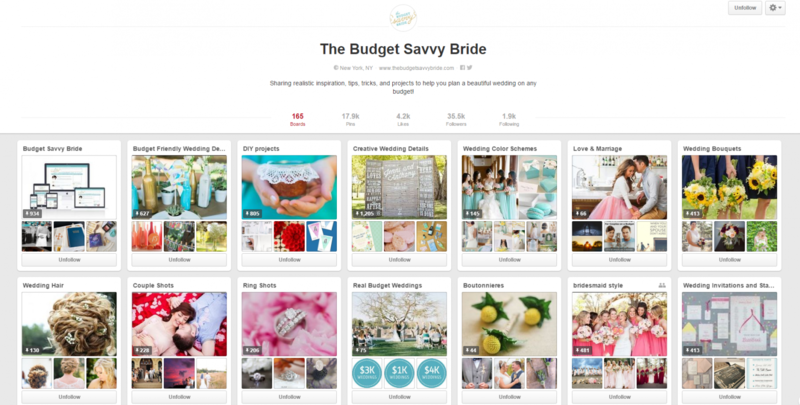 In what way does TheBudgetSavvyBride utilize Affiliate Marketing? Over the last 7.5 years, Affiliate Marketing has become a bigger and bigger piece of not only my content but also my revenue. I love sharing resources that offer great value to our readers, and why shouldn’t I make a little money for sharing an authentic introduction? Our affiliate efforts include anything from favorite resources for weddings from our affiliate partners, inspirational posts featuring merchant products, to our favorite weekly wedding deals from our affiliate roster. As time has gone on and I’ve had more practice, I’ve found it easier to incorporate relevant programs authentically into our content in a way that doesn’t feel spammy and is still super helpful to our audience! 5. 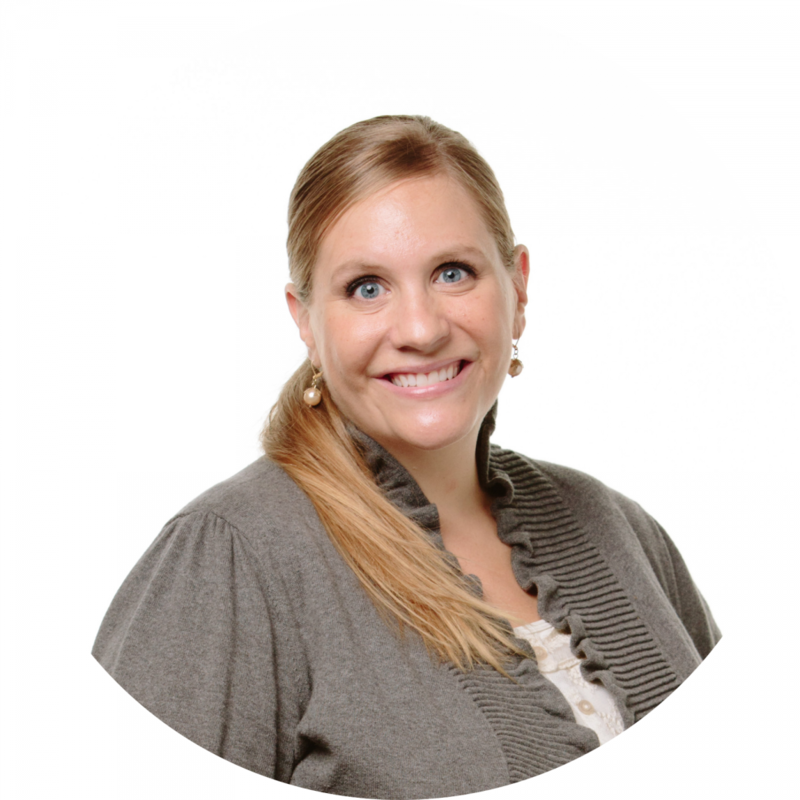 What makes TheBudgetSavvyBride unique from competitor websites – specifically in what is provided to the brand through the Affiliate Partnership? What really sets us apart is that we have a super niche, targeted audience. Our readers are pretty much all engaged brides-to-be who are currently planning a wedding and actively looking for the resources that we’re sharing. 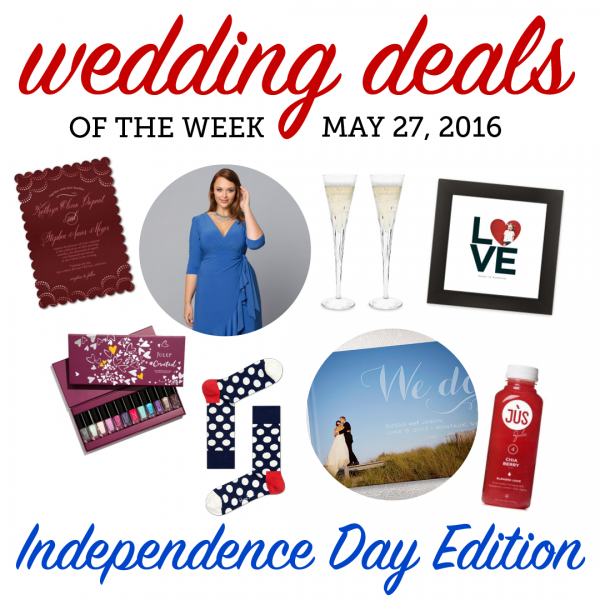 We’ve had some very successful partnerships with our wedding related affiliate partners as a result! First I look at if the program / product / service is an authentic fit. I’m not into stretching the imagination just to make a buck. It has to be a true fit in order for me to feature an affiliate on my site because I’ve spent years building trust with our audience and don’t want to alienate them by hocking a product that obviously isn’t relevant. Of course, I also look at cookie length, commission rate, if they’re willing to offer exclusive discounts or vanity codes. I also look at their creative — I don’t want ugly banners on my site! I love getting regular updates from my merchants, especially if it involves a promotion or sale, as we share that info weekly with our readers. It’s extra awesome when merchants can give my readers exclusive offers or discounts, or if they’re willing to give me an increased commission for added exposure. Give me an increased commission in exchange for dedicated posts, campaigns, or premium placement on my site. Send sale or promo info less than 24 hours beforehand. I need time to create my best content to have the best chance of conversions. 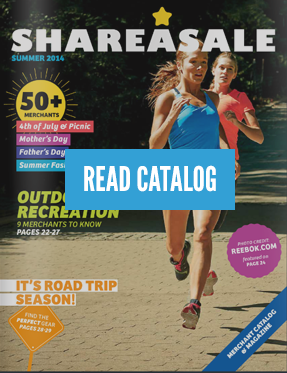 “How do I find out more about the Affiliates on ShareASale?” Boy, do we have answers for you! So much promotion is focused on our fabulous Merchants in the way of featured placements, blog posts, social media love, catalogs, etc. and we thought it is due time for Affiliates to get their day in the sun!